Christian spent ten years in his native Norway first with SK Brann before moving to Asane, Sogndal and then back to SK Brann. 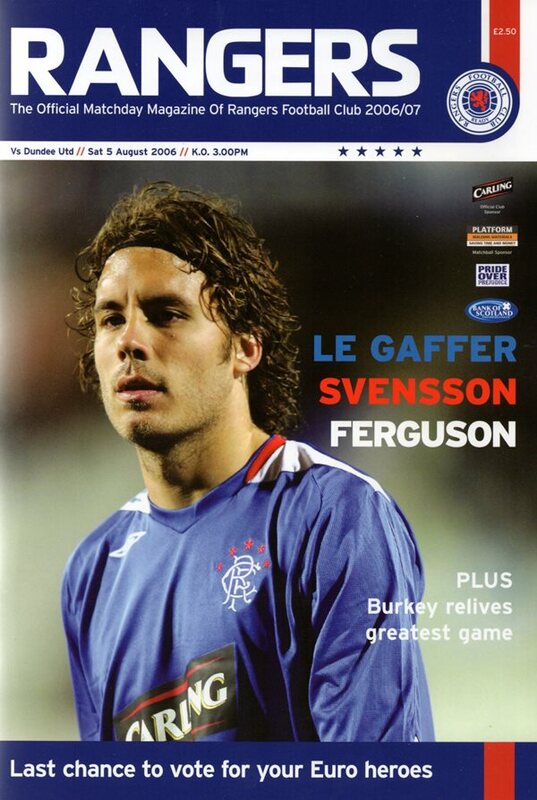 He then moved to Tannadice. 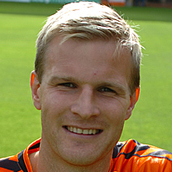 A regular in the line up for two years, he collected a runners-up medal in the League Cup final in March 2008. Christian was offered a new deal but chose to leave when his contract expired in May 2008. Initially he returned to Norway but he was lured back to the UK to sign for Burnley. Christian was born on this date in Bergen, Norway. Craig Levein made three changes to the starting eleven which faced Hearts the previous week at Tynecastle. With Garry Kenneth suspended Darren Dods came back in to partner Lee Wilkie in central defence after the captain had shaken off a dead leg in time to play. Also starting was Sean Dillon, who returned at right back in place of Mihael Kovacevic, while David Robertson won a place in midfield ahead of Craig Conway. With Danny Swanson also suspended Prince Buaben returned to the bench as United searched for a vital three points in their quest for European football. 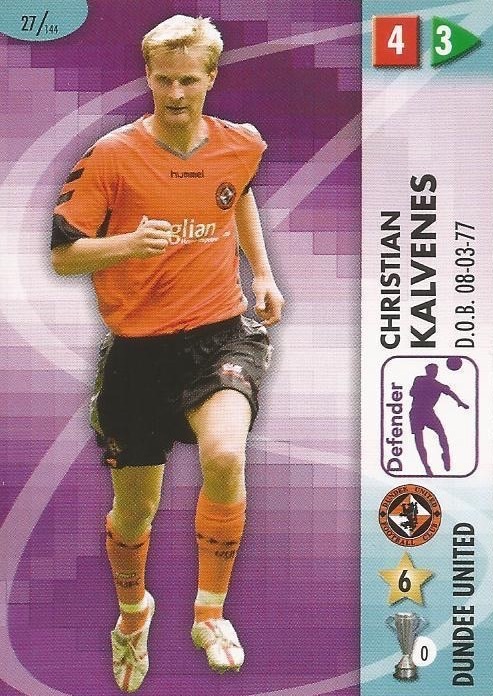 In the Rangers side there was a return to Tannadice for former player Christian Dailly while Kris Boyd partnered Nacho Novo in attack.